The boutique intercepts clothing from shops that would have otherwise sent it to landfill, preventing them from going to waste And also accepts donations from charities, companies and people who are just looking to help with some of the clothes being redesigned and up-cylced and made into new, fashionable items for all ages. This way, nobody can feel like they cant afford to look good. 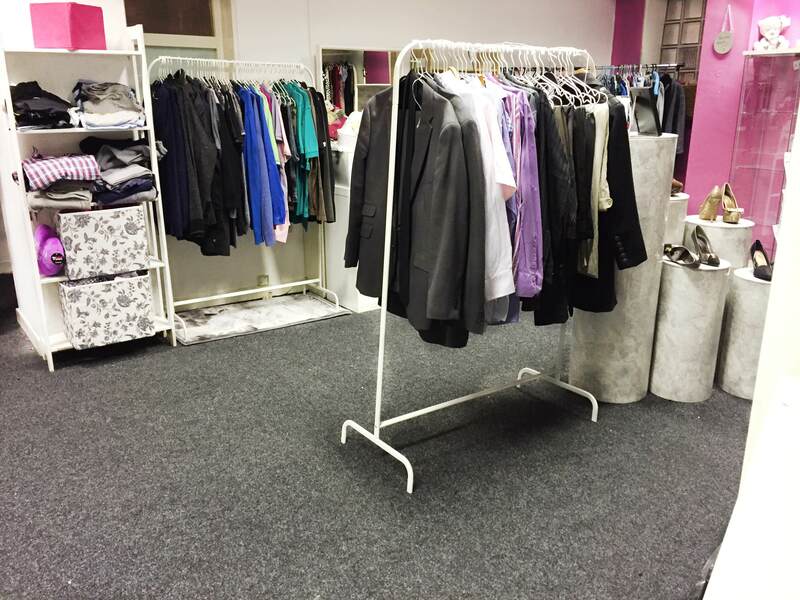 The boutique also stocks and provides smart/office wear, so people who cant afford that new interview outfit wont feel like they're not making the right impression and once you've got the job, we can help make sure you look good enough for the job you've secured.